I have been working on a project recently which involves viewing ringforts from above (more on that anon) this has me doing a lot of satellite imagery harvesting, as part of this process I found that making quick animations of the resulting tiles is a great way of getting a feel for the quality and accuracy the data-sets and satellite imagery in question. 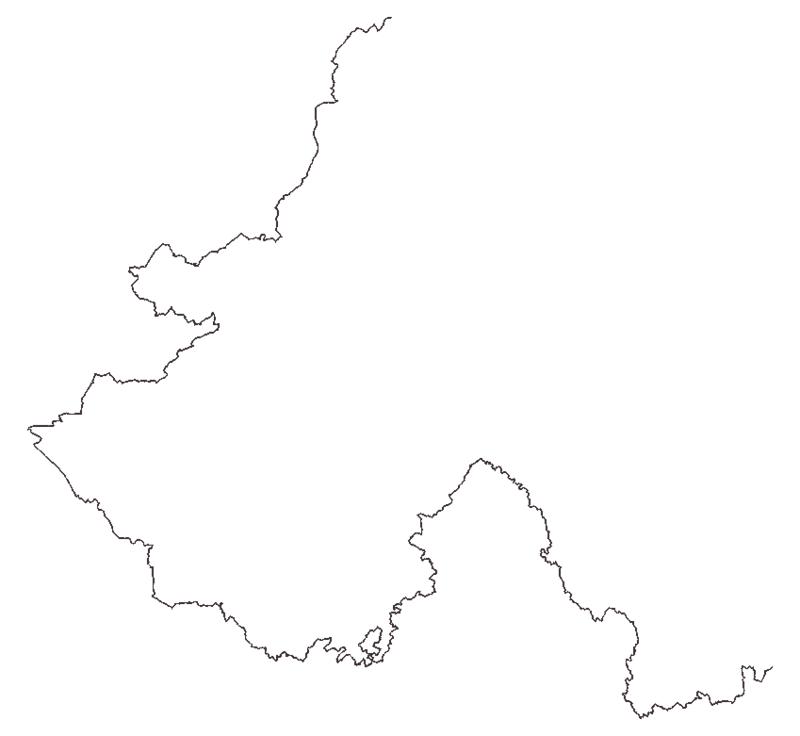 One evening I went off on a bit of a tangent and modified the scripts to process paths as well as points and with all the current debate about Brexit and the Irish Border I thought that there wasn’t a more topical topology to visualise, so I downloaded the border route from Open Street Map and set it off downloading satellite imagery along the path of the boundary before animating the images. I showed the resulting video/animation to my friend Billy Kemp who in turn recorded a wonderful piano piece to accompany it and here’s the result. In light of Brexit if one thing is clear from this it is that the current border is soft, so soft that it is difficult to identify any manifestations of a physical border along the entire 499 km route, for the most part it looks like it is just randomly follows rivers, roads and hedges and in parts even following no distinguishable feature at all, very different from the border that existed during the troubles. I found it curious that while the physical border was totally inconspicuous it’s presence could be observed in the satellite imagery itself, presumably caused by differences in imagery capture/update schedules between the jurisdictions of the Republic of Ireland and the United Kingdom. A good example of this is along the river Foyle where not only is the river different colours but the imagery on the north (well actually East) side of the border is much greater resolution and quality, as can be seen below left. 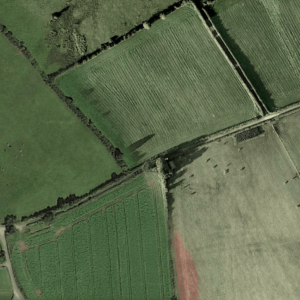 There are many more subtle difference for example with the different grass colour and the shadows which appear from nowhere due imagery on both sides of the border being captured at different times of the day and year in the image below right. 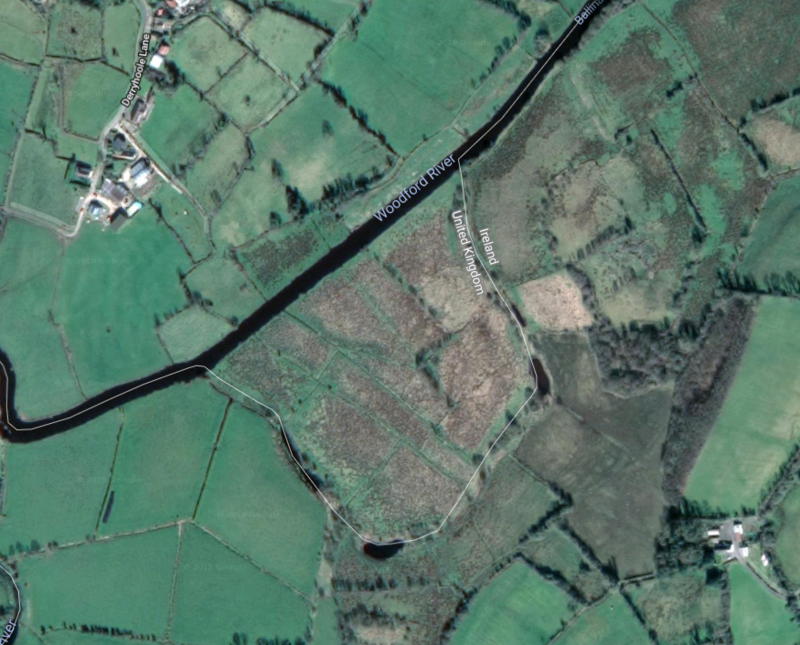 There are also multiple locations where the border can be seen deviating from it’s expected path, for example near Dernagore (below) where while following the Woodford River Northern Ireland expands to claim an extra field for some reason resulting in a part of UK territory which is inaccessible except by boat ! Finally I have to give an obligatory mention to Josh Begby who created a similar animation along the US/Mexico border. Just to note, these images were download in May of 2017 so there have been updates of the imagery since then. This was also before Google made some major changes to their pricing for the maps API which would sadly make this more prohibitive now.